Happy mail is fun no matter what age you are! L.C. has become quite the fashionista lately and changes her outfit no less than three times a day. She has also become quite opinionated on what she wears. My little fashion plate was so excited to try out Runchkins - a curated boutique clothing service that sends affordable boutique kids fashion straight to your door step. 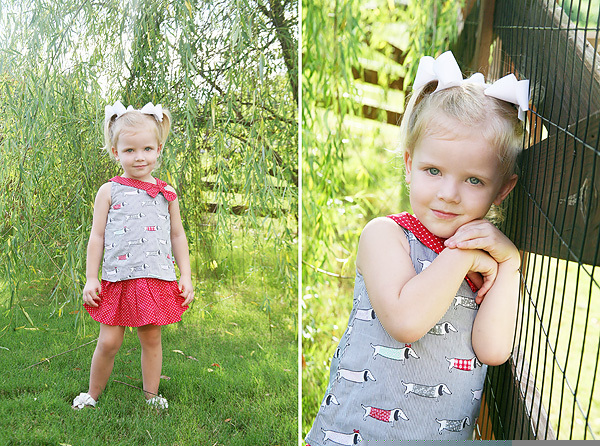 Think Stitch Fix or Le Tote, but for babies and toddlers. To say L.C. was excited about this new found fashion discovery was an understatement. She loved looking at all the pieces picked out for her and was eager to wear them all right away. To learn more about Runchkins and their amazing services (including an awesome gift/party option) see our complete review on Savvy Sassy Moms HERE. The purple, the puppies, the FRINGE - they nailed her favorites! 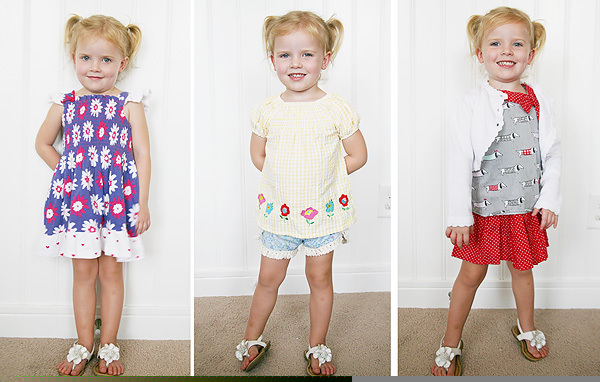 What trendy styles are your little ones loving right now?